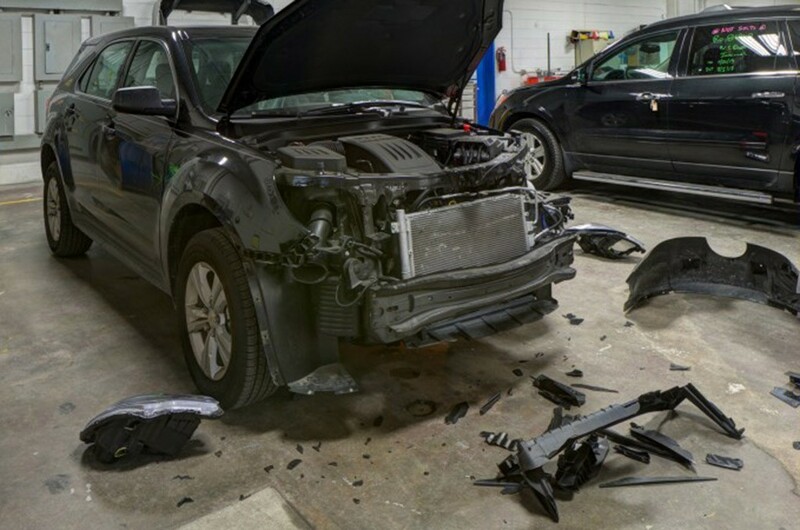 We are an I-CAR Gold and ASE Certified center for auto body collision repair in Cincinnati,Ohio. 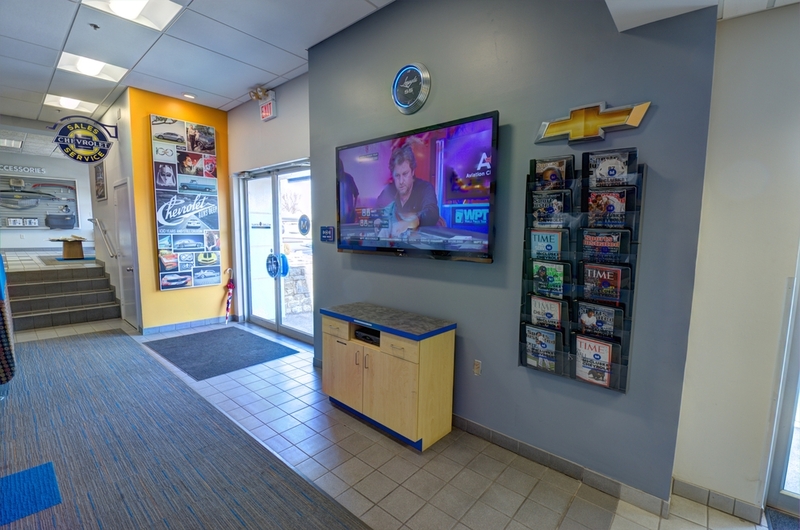 We have the ability to repair your vehicle and get you back on the road faster then any other shop in the city due to our 7am – 10 pm multi-shift staff. We are the “Preferred Body Shop” for the top insurance companies in the industry. We provide extended drop off and pick up hours until 7pm in the evening to accommodate your busy schedule. We guarantee the option of Genuine GM replacement parts installed on your vehicle. We provide a Free Safety Inspection with every repair. We only hire highly trained collision center techs. We invest in our technician’s skills by providing continued education and training to ensure higher quality repairs.